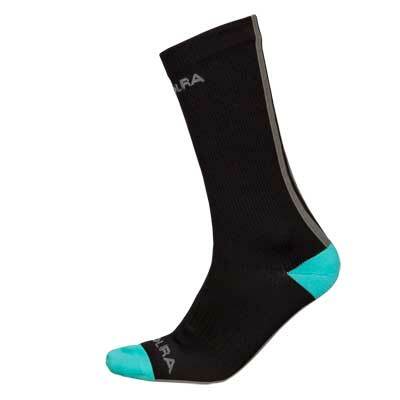 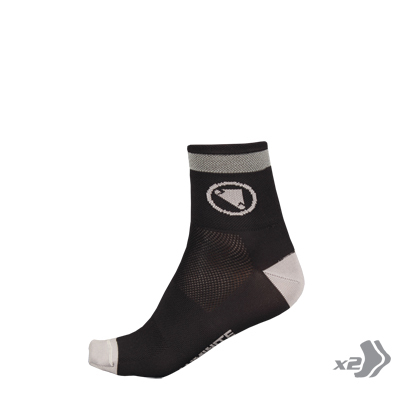 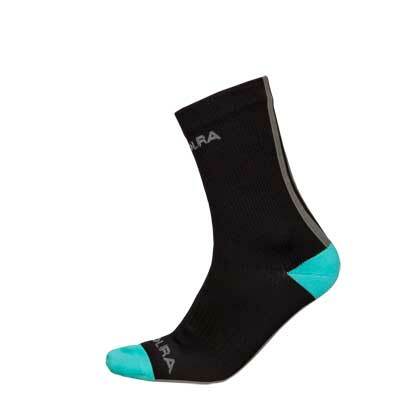 "Argyll socks seem to have quietly become a cycling classic and even if you’re going relatively low-key with the rest of your outfit the add a pop at the ankle for £15 for two pairs isn’t a huge outlay to make a sartorial statement." 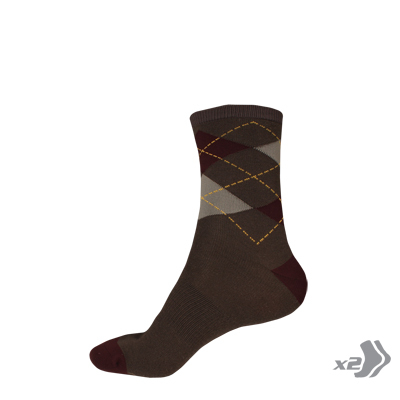 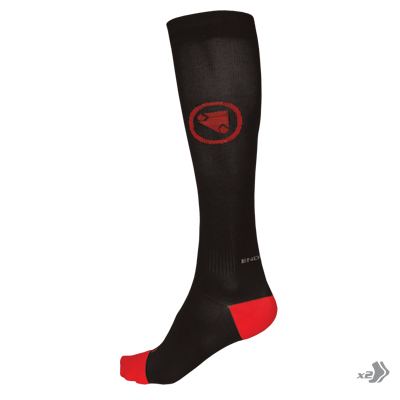 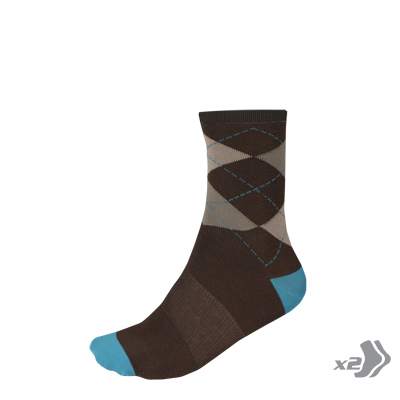 These Coolmax socks have a fittingly Scottish pattern to them, and as well as looking pleasingly formal, they do a top job of wicking away moisture. 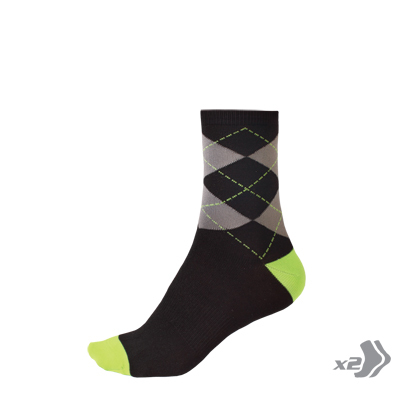 They’re very comfy to wear, stay put thanks to the stretchy instep and seem very durable so far.